Not only the number of add-on parts required for an up-to-date conversion has increased in the last years, styling changed in general. Today, looks have to be more demonstrative. 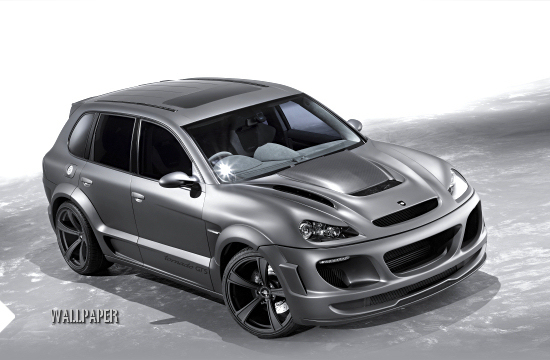 Especially at the SUV segment, body kits became attention boosters of the showiest kind. 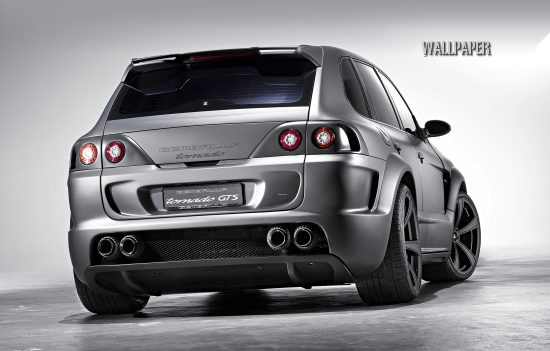 Uwe Gemballa is now showing how to top it all. With his latest Cayenne conversion, the Tornado 750 GTS, almost no part of the body left untouched. It's rather a complete redesign than just improving measures. People not well versed in SUVs possibly don't see what model it actually is. Especially because even the lamps have changed. The ones at the rear are replaced by inserts, whereas that at the front are being covered by a new bonnet. This one opens the opposite way, meaning, hinges are mounted to the front.